Welcome to our self catering cottages ! 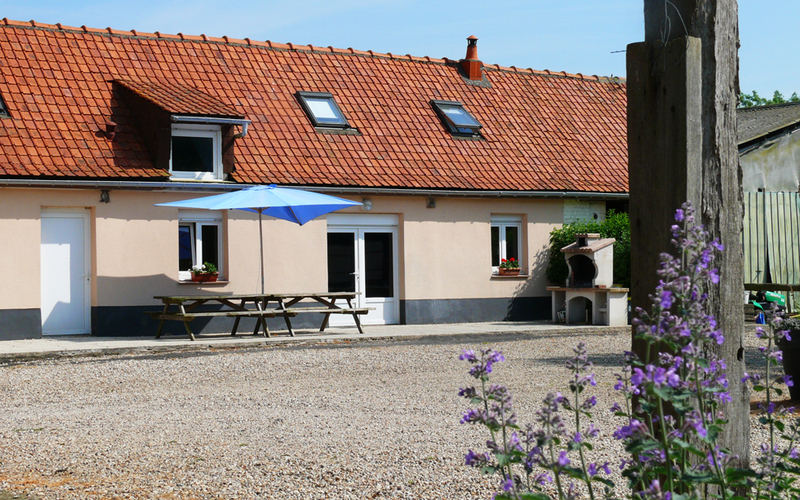 Three holiday homes in the heart of the “Pays des 7 Vallées” near the Opal Coast, the Somme Estuary and the towns of Hesdin, Montreuil-sur-Mer, Le Touquet, Berck, Merlimont and Saint Valéry-sur-Somme. Ideal self catering cottages for groups ! 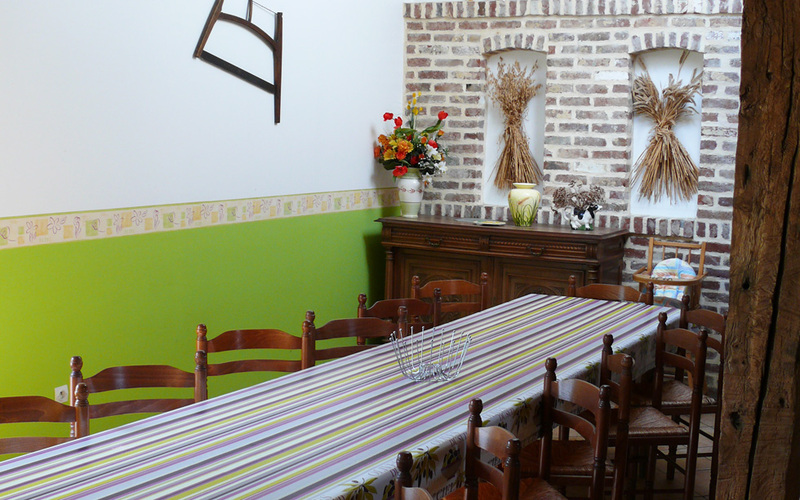 Enjoy our three spacious cottages (110 to 160 m²) with all conveniences, perfect for your holidays in family, with friends and professionnal meetings. We also are authorized by the state and adapted to receive groups of children. Enjoy the farm life for a few days ! Our self catering cottages are situated on our little farm. During your visit, you will discover all our farm animals, like Bichette, our sweet donkey, but you will also meet our little cows, our sheep, hens, pigs, rabbits and goats,... ! Secured and funny playground for children ! All three self catering cottages opens on a courtyard of 400m² and on a garden of 800m² with a swing and a volley-ball ground. 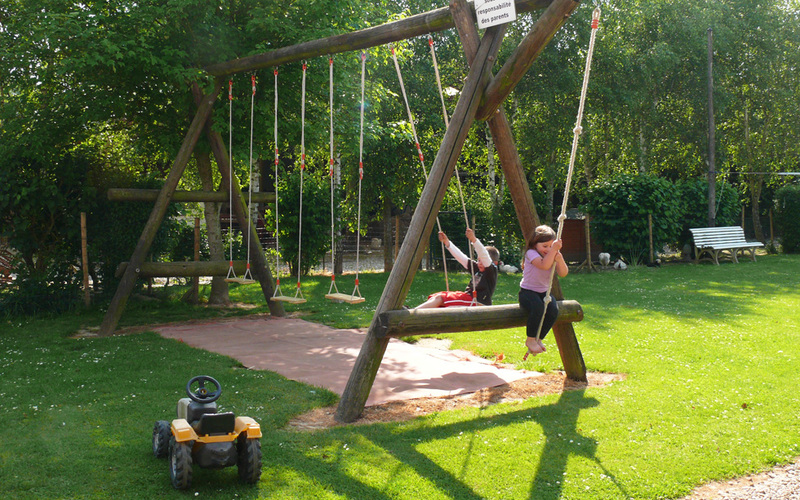 An ideal place for kids to play and parents to chill out ! 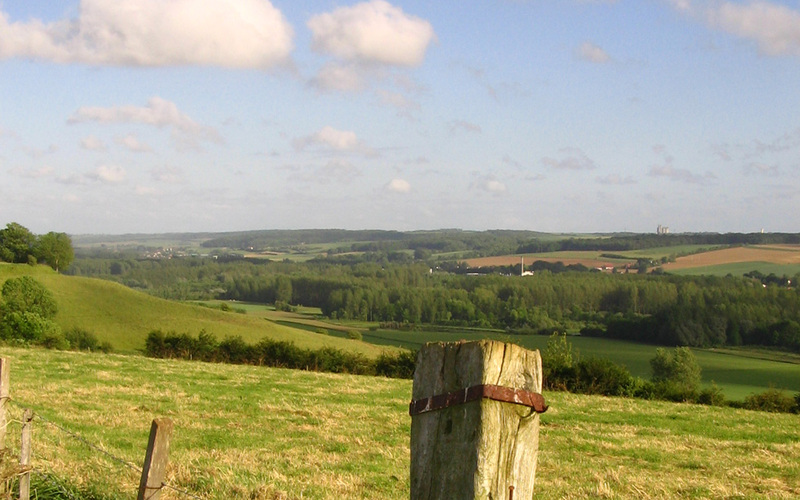 Visit our beautiful countryside ! Enjoy a good walk through our valleys and forests! Be tempted by the local gastronomy like the famous Potchevlech with french fries or the local mussels by the seaside! Enjoy the seaside in all seasons ! 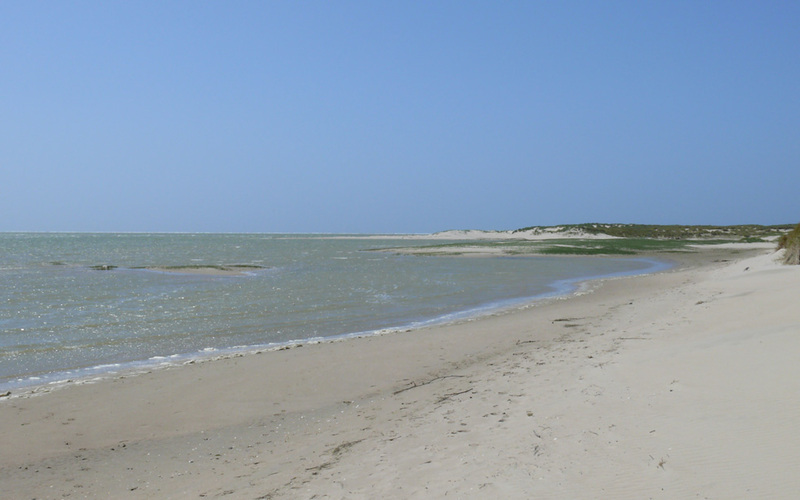 At 25min from the sand beaches of the Touquet Paris-Plage, Berck or Merlimont, you can profit of all the leisure’s of the seaside : sunbathing, sand-yachting, horse ride, surfing,... ! 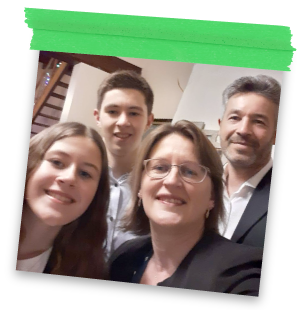 Hello, we are Nicolas and Sandrine Capon and our children, Mathieu & Adeline. We run a small cereal farm following integrated farming principles on the hillsides of the river Canche. We have renovated our farm buildings in three self catering cottages that can be adapted to accommodate families (from 7 to 8 people) or groups of friends (up to 34 people). During your holidays we are happy to share our love of our work, environment and local heritage and we will gladly give you tips for sightseeing. 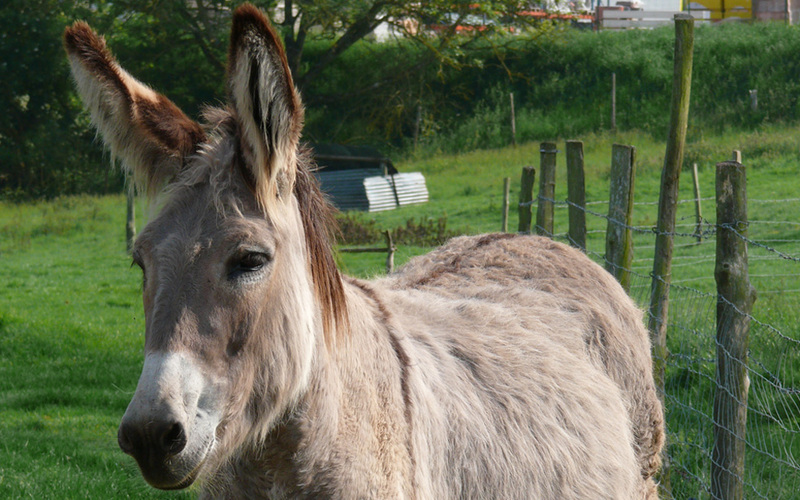 You will also meet our sweet and tender donkey Bichette and all her friends on the farm. Our cottages are situated in the heart of the 7 Valleys nestled in a rich landscape of rivers, hedgerows, lanes, woods and forests and just 20 minutes from the seaside, our region offers various activities so that your vacation can only be a complete success.